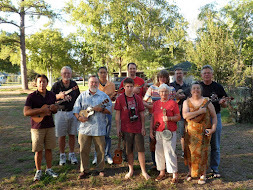 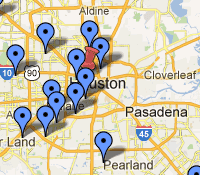 Houkulele: Houston's Ukulele Club: Contact Us! 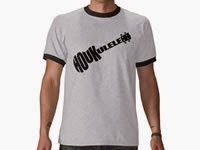 Houkulele is a network of ukulele players and enthusiasts. 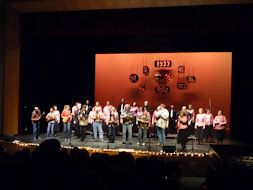 We are entirely volunteer-operated and have no official structure or board of directors, so our email account is checked very infrequently. 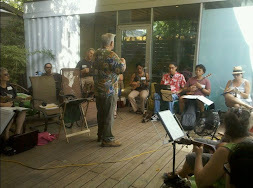 If you are interested in finding one of our regular meetups, taking lessons, or booking a professional ukulele player, please visit us at www.facebook.com/groups/houkulele and post your request to our group. 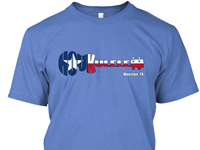 Galveston Mardi Gras 2019 - Sign-up!